To discover these key genetic differences, the researchers carried out a large-scale comparative transcriptomic approach between the lethal African Salmonella and the common ‘global’ version that causes gastroenteritis. The researchers grew each of the Salmonella strains in 16 different ways that represented different stages of the human infection process. They also isolated Salmonella from mouse macrophages – immune cells used by the bacteria to hijack the host during infection. 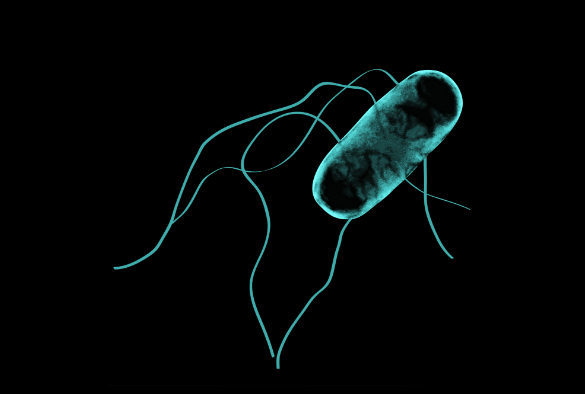 “This study takes the power of transcriptomics to a new level for a bacterium. Our ‘functional transcriptomic’ approach is relevant to a broad audience and can be applied to many other organisms. The analytical pipeline and the community data resource aspects are generic and could inspire others to use a similar approach to answer their research questions,” adds Professor Jay Hinton, who led the study. With over a century of established research in infectious diseases, the University of Liverpool is a recognised leader in the field of global health. Find out more about our infectious diseases research here.